Best in Class Education CEO, Hao Lam, overcame the odds to create a successful education franchise. His incredible story shows how Best in Class Education became what it is today. 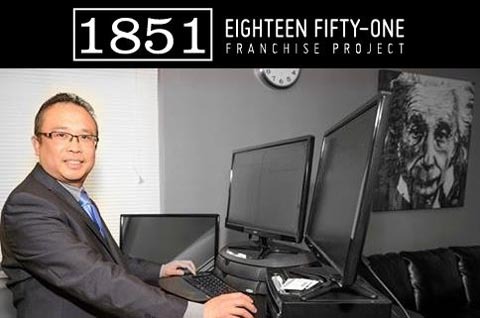 Read the full article at 1851 Franchise Project.